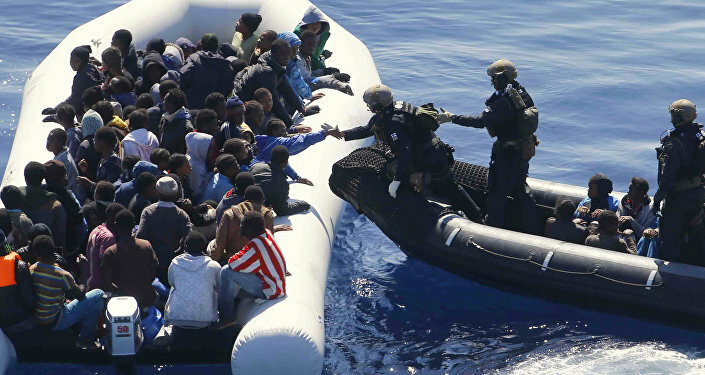 A total of 13 migrants have been rescued by the maritime guard, 11 of them are foreigners and two are Algerian citizens, the APS reported Saturday. The search for three missing people continues, according to the media outlet. Since 2015, Europe has been facing an acute migration crisis, with scores of refugees arriving there to flee conflicts and poverty in the Middle East and North Africa. 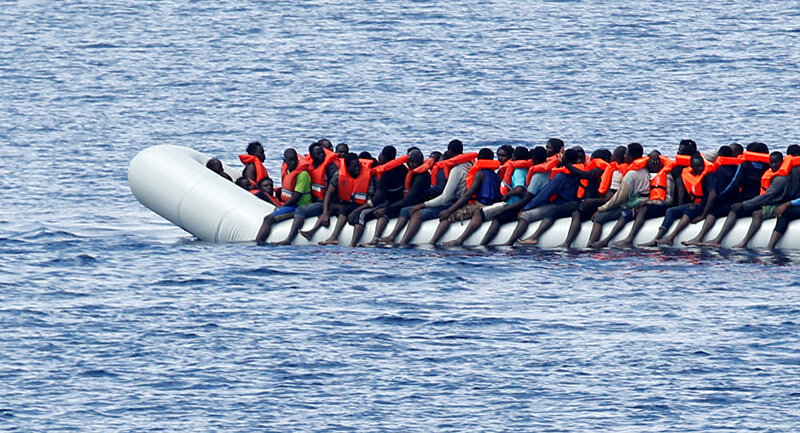 According to the International Organisation for Migration, at least 130,000 migrants and refugees have crossed the Mediterranean Sea to enter Europe in 2017 only, while thousands of them migrants had died while trying during their attempts.